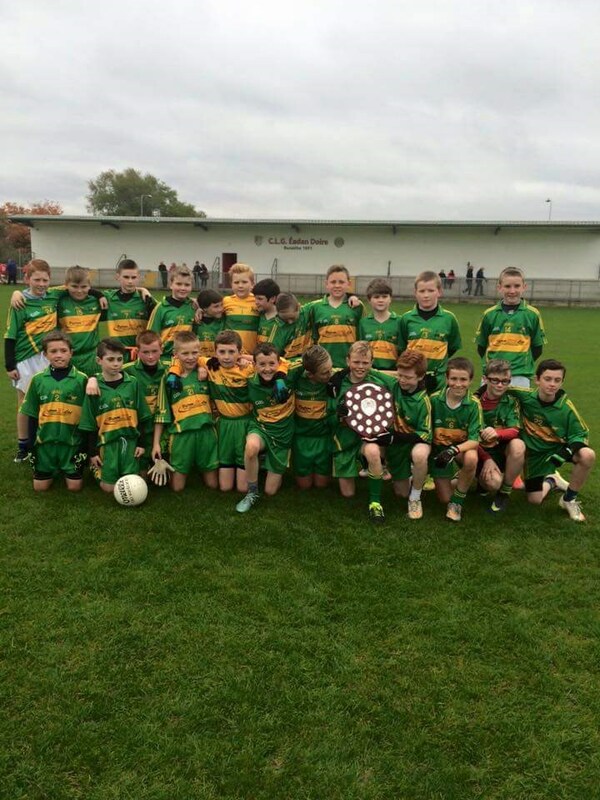 Massive Congratulations to the Rhode Cumann na mBunscol Parish team players and management who won The Cumann na MBunscol shield by beating Edenderry on Wednesday last in Edenderry GAA Football Field. Hard Luck to our Neighbours Edenderry who were beating in the first round of the Leinster Senior Club Championship by Rathnew of Wicklow by 0-12 to 0-11 on Sunday last in O’Connor Park Tullamore. Congratulations to Cappincur who go on to the next round when they bet Kilmanogue of Wicklow Sunday afternoon last by 4-5 to 2.8 in Wicklow. Congratulations to Lusmagh who Bet Clann na Gael in Trim today by 1-17 to 1-6. 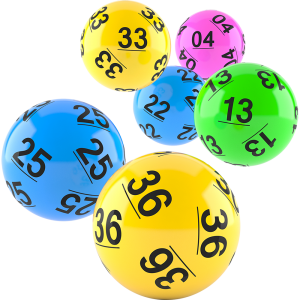 The Rhode GAA Lotto is the main source of income the club has and now you can play online though our website. asics gel lyte 3 hombre azules Pittsburgh Panthers Jerseys The good news is when you play the lotto online you are entitled to free draws, Air Jordan 2 for example pay for seven draws receive the eighth one free, Cheap Nike Shoes UK pay for fourteen draws receive two free and so on. Scarpe Air Jordan Veste Armani In other words, Nike Air Max 2016 Dames Blauw the more you play the more free draws you are entitled to!! Massive Congratulations to Rhodes own Pat Smullen on been crowned Champion Jockey for the second year in a row and 8th title in total. 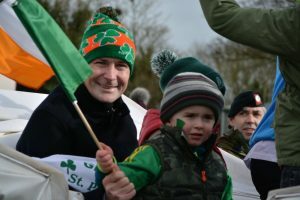 Air Jordan 6 nike free rn flyknit uomo Pat was crowned Champion jockey at a presentation in Leopardstown on Sunday at the Final flat race event of the year. Congratulations to Rhode Comhaltas on their 30th Anniversary from all at Rhode GAA Club. Cleveland Cavaliers Womens Air Jordan 11 Rhode Comhaltas Celebrated in style on Saturday night last with a variety concert held in Rhode GAA Parish Hall . Under Armour Spotlight homme Oklahoma State Cowboys Jerseys Such a fine array of Musicians and dancers from Rhode, Offaly and beyond gave the massive crowd in attendance a very enjoyable evening.